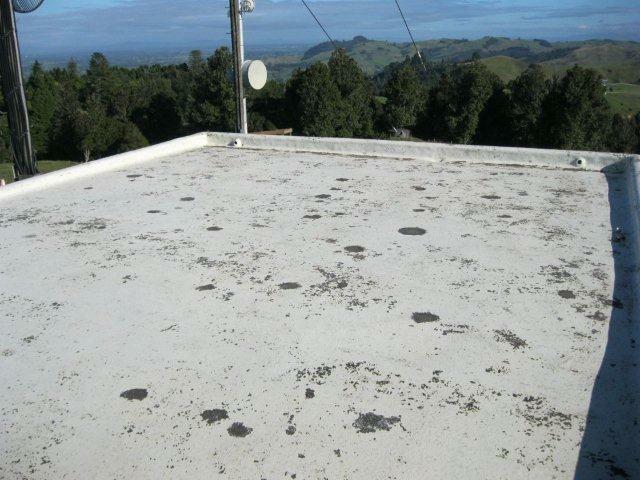 Our range of robust, waterproof, long lasting Roof Coatings, have been protecting New Zealand roofs since 1993. So often, advice is given to replace a rubber roof membrane because it is chalking, is becoming slightly brittle, or has moss and lichen growing on the surface and is leaking. Tips for preserving your roof coating here. Avoid Spending thousands of dollars replacing your roof. Rust-oleum produces a variety of high performance protective coatings for concrete surfaces, that can be applied in the following applications. Read in conjunction with technical data sheets and bulletins. Written by David King from MODERN MAINTENANCE PRODUCTS NZ LTD. There are several considerations that need to be made before one proceeds in submitting a quotation to recoat a swimming pool. 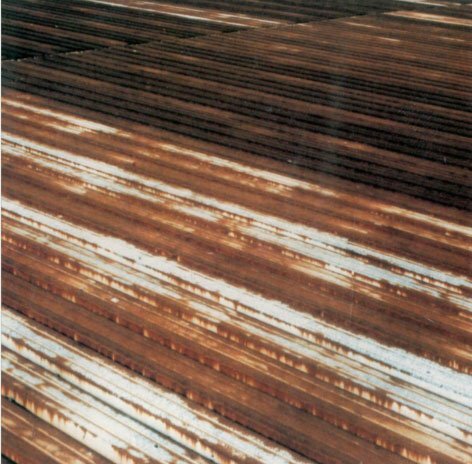 RUSTY BROWNBUILT ROOFING IRON THAT WAS ABLE TO BE SALVAGED. DO YOU HAVE A RUSTY GALVANIZED IRON ROOF THAT NEEDS TO BE COATED WITH A LONG-LASTING, ANTI-CORROSION, WATERPROOFING MEMBRANE PAINT SYSTEM. This is a question we get a lot and yes we have a solution. So often, perfectly sound asbestos super six roofs are removed and replaced with iron unnecessarily.Building owners are told that their roof is not sound anymore and is a health hazard to staff and the environment.